Outbooks is pleased to announce our participation in Tag 2018 conference. This will be a day packed with ideas, action points and practical solutions to take your practice from excellent to outstanding. The conference will feature speakers like Simon Chaplin, James Ashford, Michael Sherry, and Steve Hackney. Great opportunity for Accountants and Accounting firms to interact and learn. Register and Get a chance to win free tickets for Little Shop of Horrors. 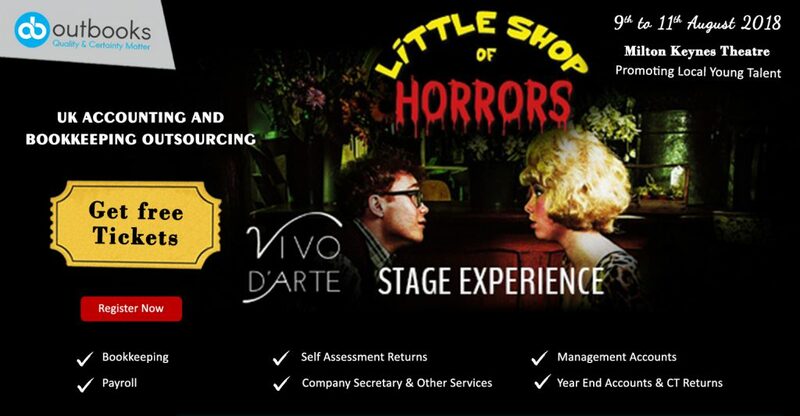 Milton Keynes Theatre, in partnership with Vivo D’Arte, are thrilled to join forces for their 2018 Stage Experience Little Shop of Horrors.A cast of local performers aged 10 to 25 will get their time to shine on the stunning Milton Keynes Theatre stage supported by a dedicated team ensuring the production is of the highest standard. With a live professional orchestra, fabulous costumes and makeup this will be a show not to be missed. 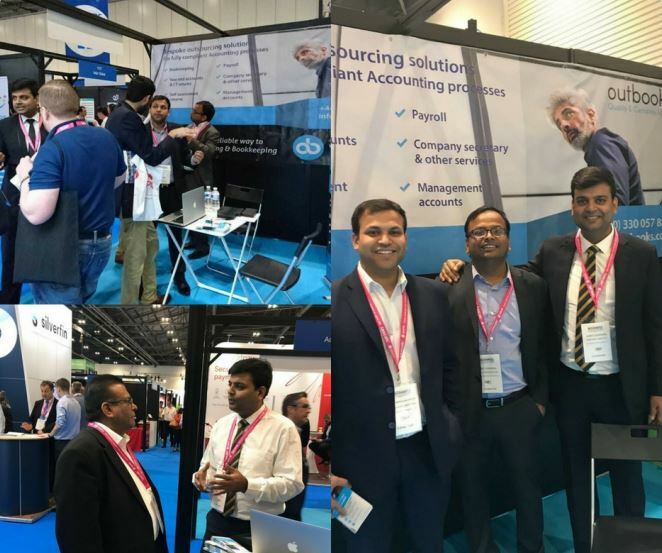 Accountex 2018 was an action-packed two days full of leading industry names, new products and business models. We had a chance to meet and interact with the who's and who of the industry, alongside several new and established players in the industry. We couldn’t be happier with the show and it exceeded all our expectations. It was buzzing with accountants looking for best practices, new tools, or pure networking and opportunities to diversify revenue streams. We had an opportunity to meet and interact with several old and new connections. The event was a big success for us and the amount of business and leads we have generated is humbling. Accountex proved to be a true mark of success and validation for the journey we're on.